Flexible and able to work well in a fast-paced environment. Competent in handling simultaneously occurring tasks and smaller projects and have excellent written and oral communication skills. Hardworking and has good work values. Organized and makes sure that deadlines are met. 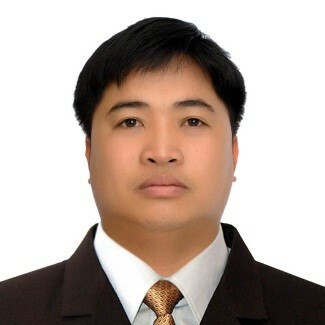 June 2015 - present Construction Project Engineer – Civil Engineer Team Lead at Design Coordinates Incorporated/ D’ Consult International, Inc.
Oct. 2014 – June 2015 Resident Engineer at MOHRI & P.A. ASSOCIATES, INC.